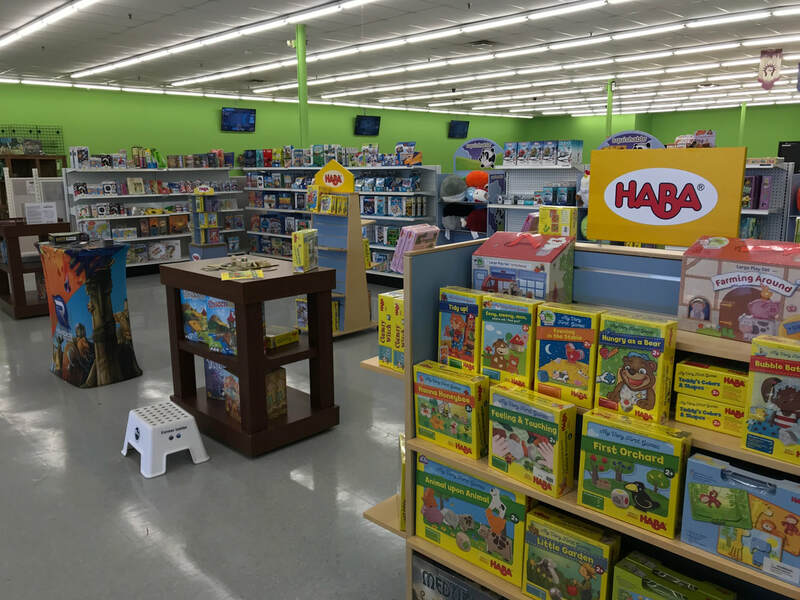 An entire section of our store is devoted to games for children and families! We know our customers value family time and we have many games that can make that time fun for the little ones as well as the parents! One of our Favorites: RHINO HERO! What is that? Is that a rhino climbing up the wall? Rhino Hero is out and about again! The super hero from the animal world fearlessly scales the highest houses looking for burglars and rogues. He is strong as a lion and as smart as a fox, but also as heavy as a rhinoceros. So when Rhino Hero is around even the most robust tower may start to wobble. Can you help Rhino Hero accomplish his wobbly construction mission and build a skyscraper as tall and solid as possible? A heroic 3-D card-stacking game for 2-5 players ages 5 and up. Learn hot play RHINO HERO! Another Great Publisher: Banana Panda! Banana Panda specializes in puzzles, educational toys and games dedicated to all of the little explorers who are curious about the world. They are sure to have a game for your family with games for infants, toddlers, and children! Check out Their High Contrast Flash Cards! 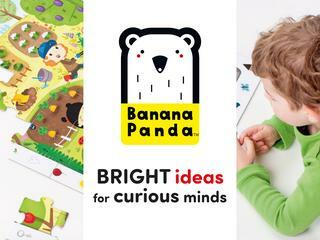 Banana Panda has High Contrast Flash Cards for ages 0, 3 months and up, and 1 year and up! Each set includes a guide prepared by child psychologist Agnieszka Ostapczuk containing information about early child development for parents. The guide explains the importance of encouraging brain development at an early stage and how "The Way I See It Educational Flash Cards" can help.